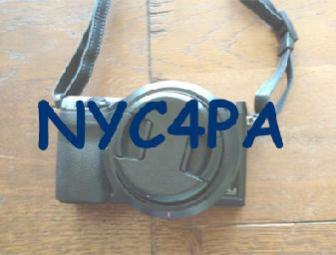 Copyright: You grant NYC4PA the right to use your image(s) for promotion and advertisement of NYC4PA. Entry fee: $35 for the first three images; additional images for $10 each. Grand Prize: One photographer will receive $750. The winning image will be featured on the home page of NYC4PA website. First Prizes: 3 photographers, one from each category, will receive $300. Second Prizes: 3 photographers, one from each category, will receive $250. Third Prizes: 3 photographers, one from each category, will receive $200. All winners’ images will be exhibited in the New York Gallery show, the NYC4PA Online Gallery and in the exhibition catalog. To submit your digital photographs visit https://client.smarterentry.com/nyc4pa There is no limit to the number of images submitted.